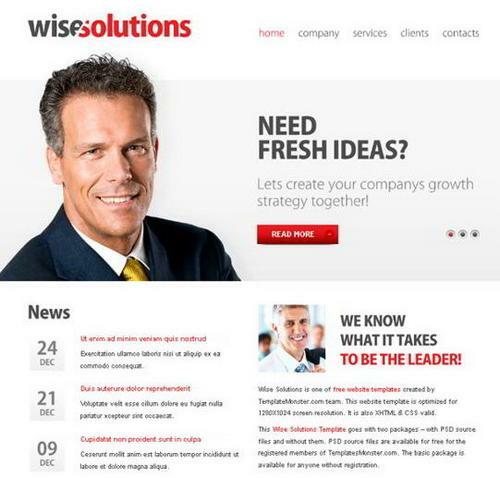 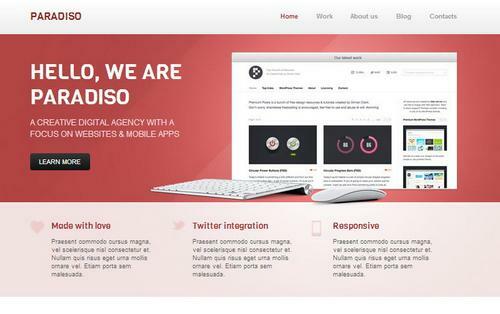 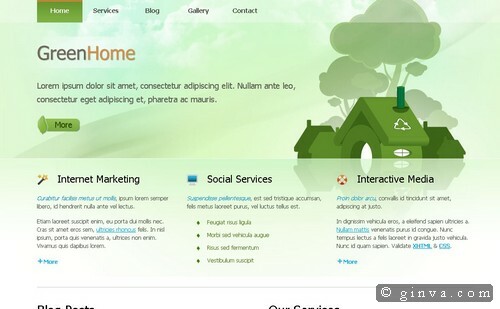 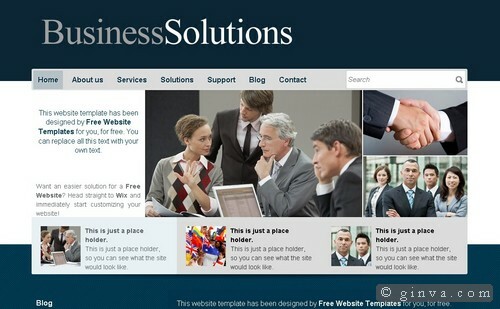 If you’re running a small or medium business and you’re want to create a website for your company, you are right to come here, because in this post we collect 50 free business website template from several web designers. 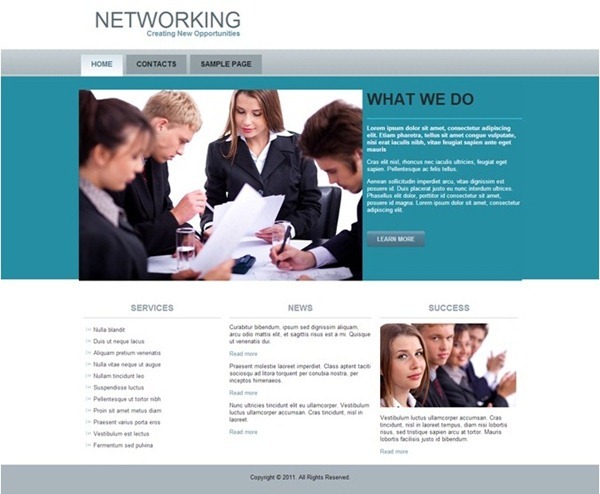 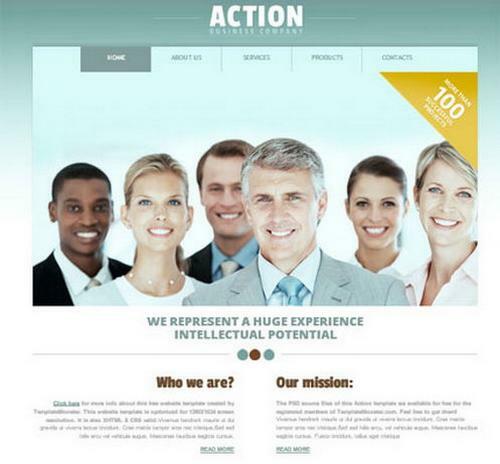 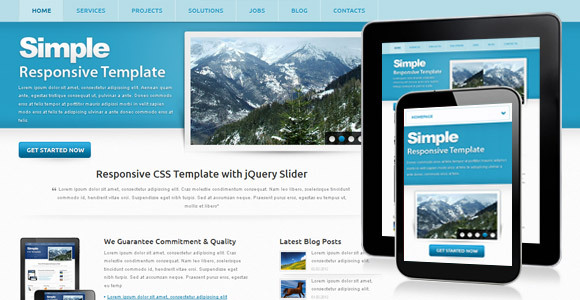 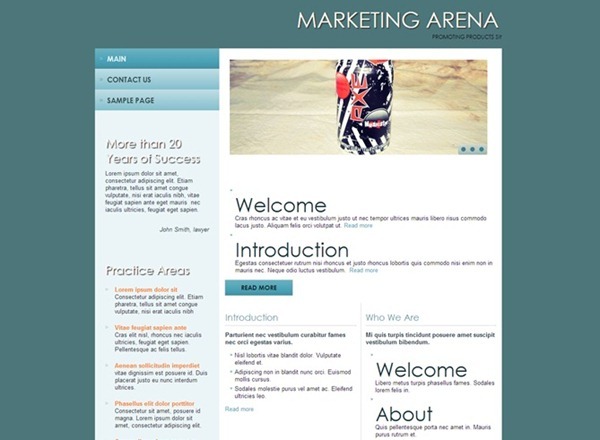 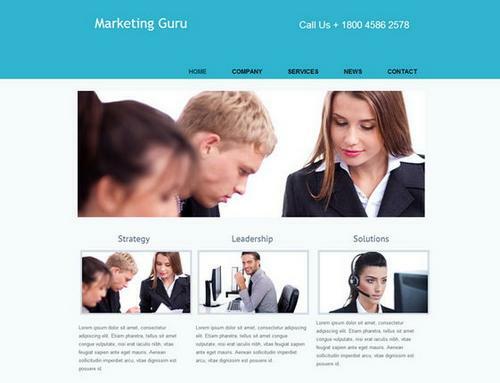 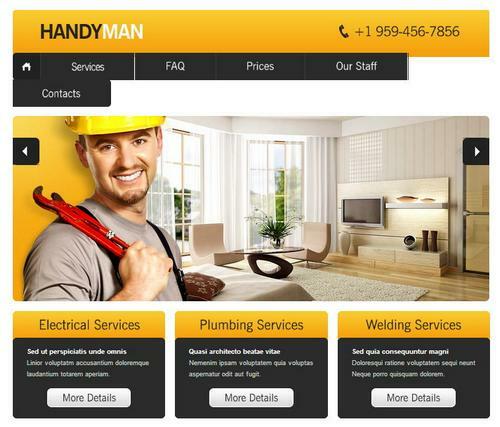 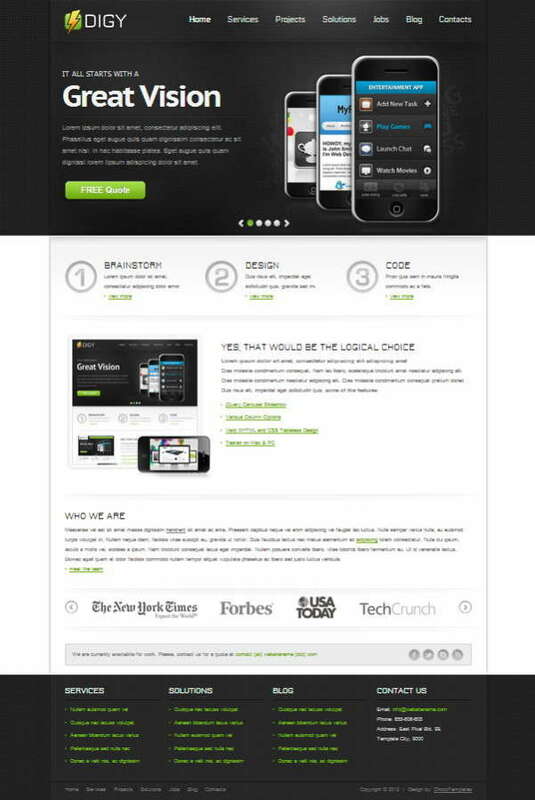 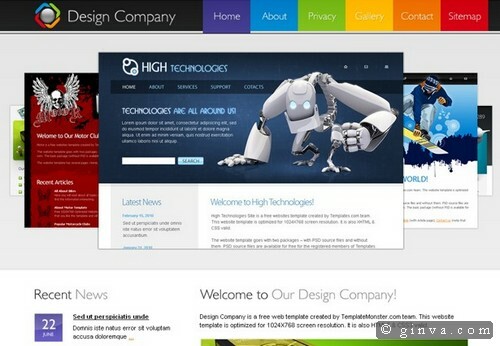 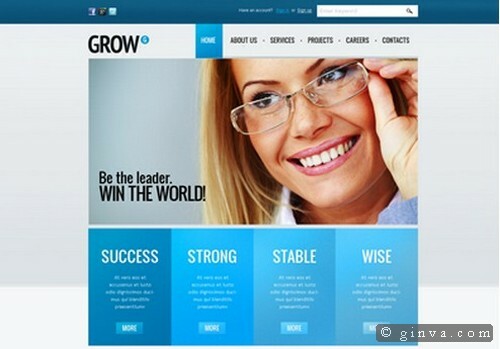 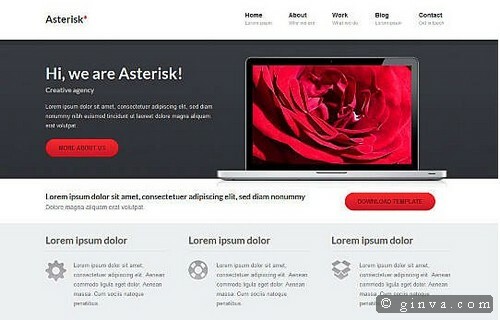 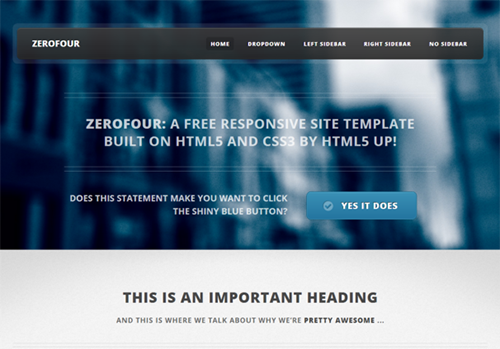 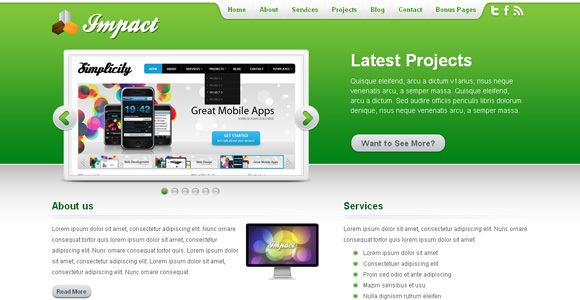 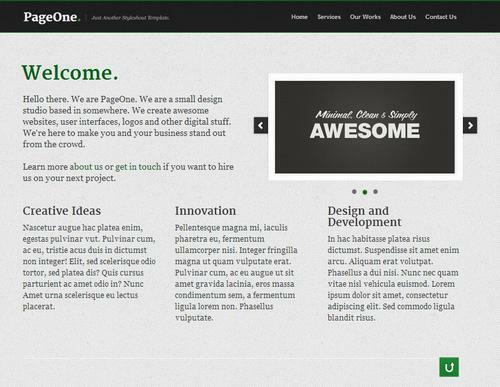 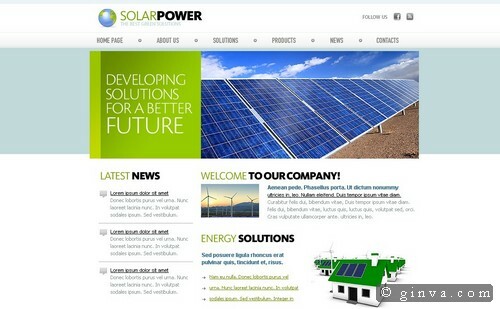 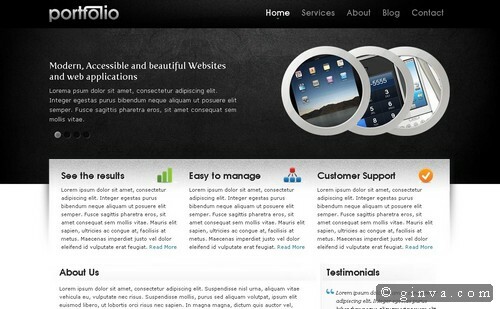 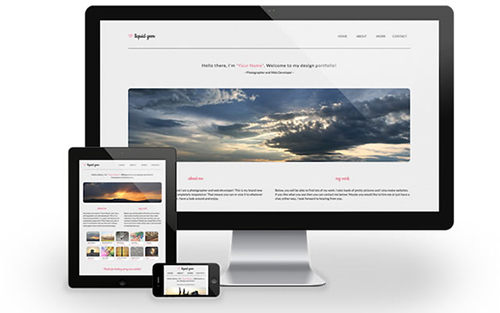 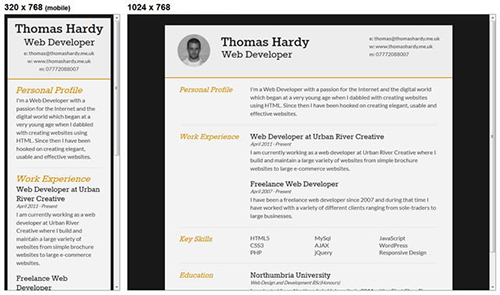 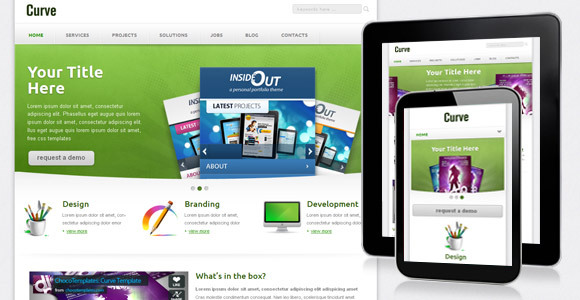 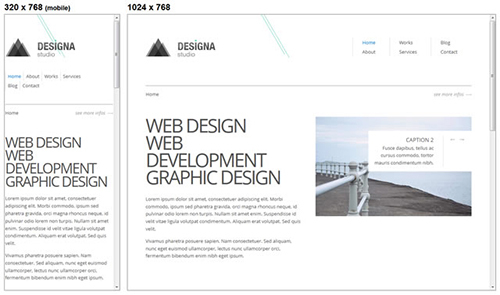 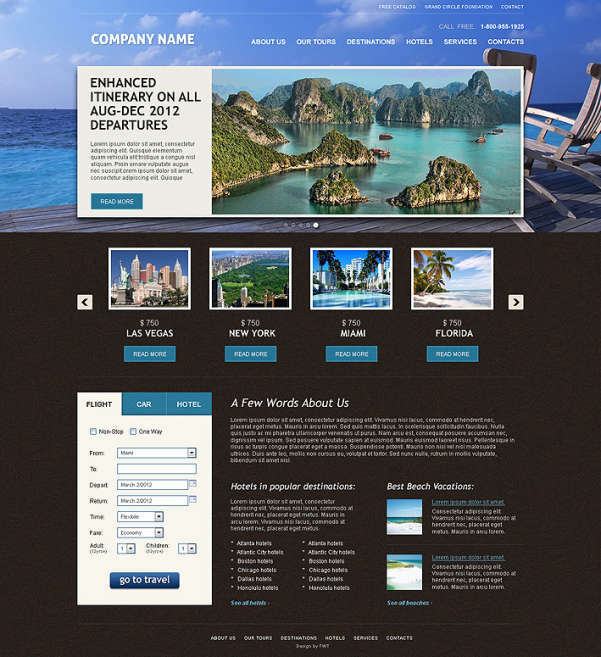 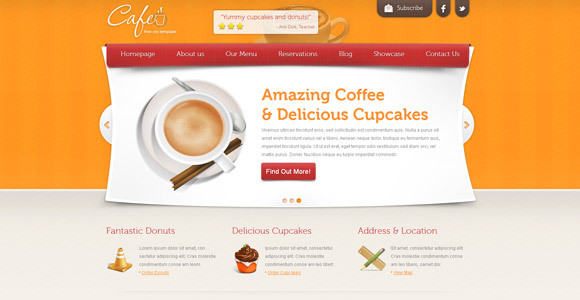 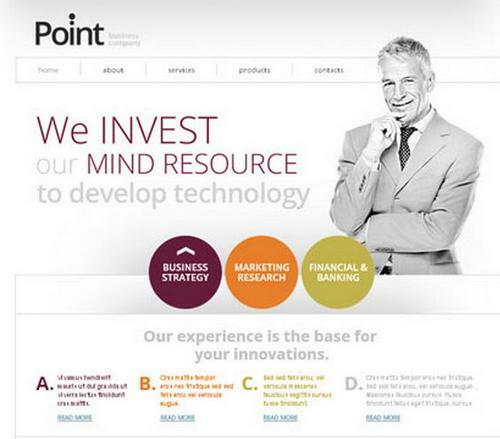 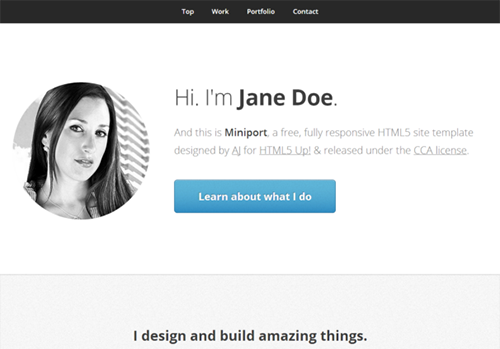 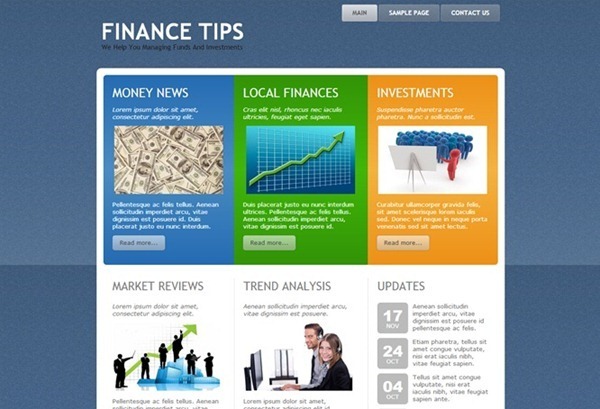 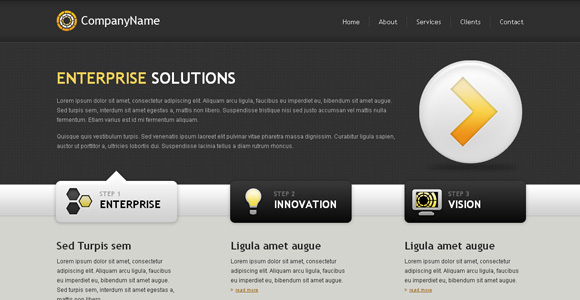 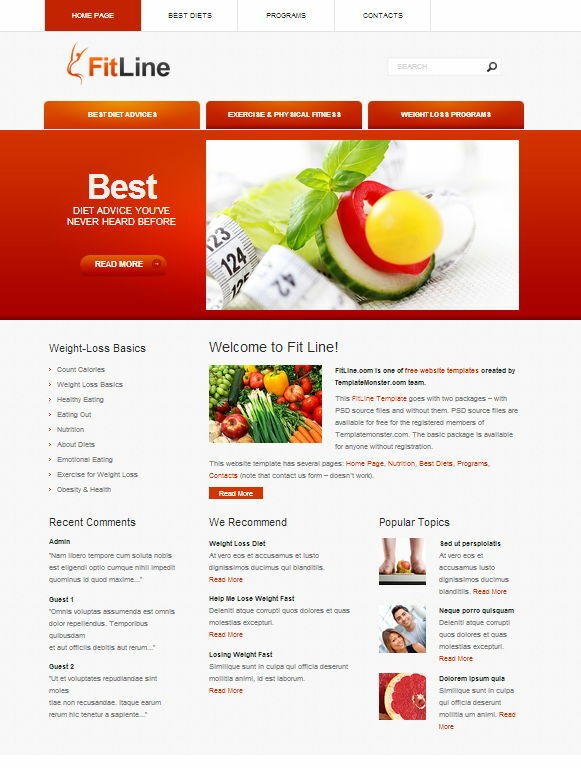 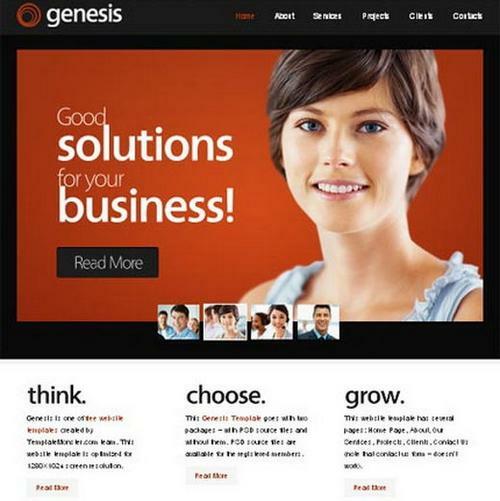 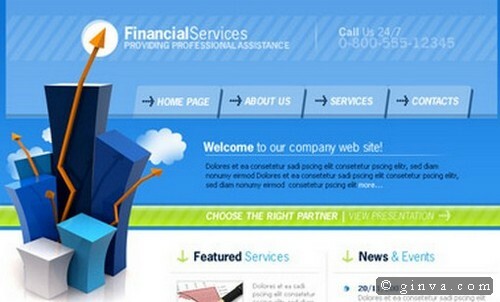 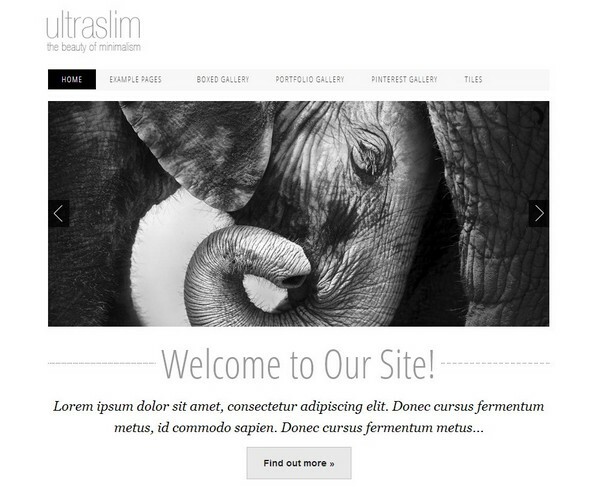 Built in well structured CSS/HTML and has a professional layout design. 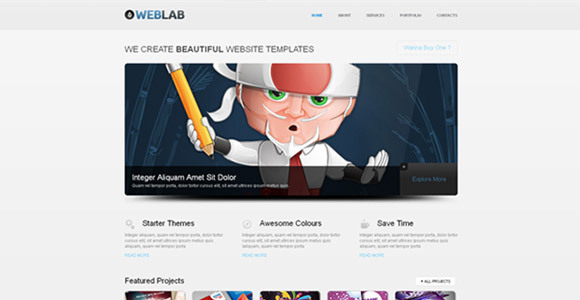 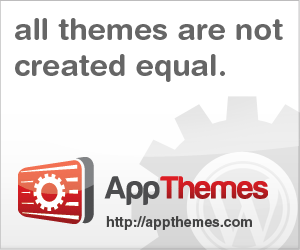 I think you’ll like this web template collections. 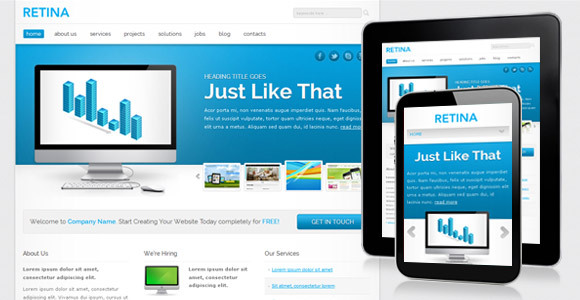 The Number of internet user that use mobile devices for accessing internet is greatly increased, and if you want to make your corporate website more flexible and mobile friendly website, there are several free responsive business templates that you can download and use it to make your website look good on a variety of mobile devices such as iPhone, iPad, Tablet and an old computer with low-level screen resolution. 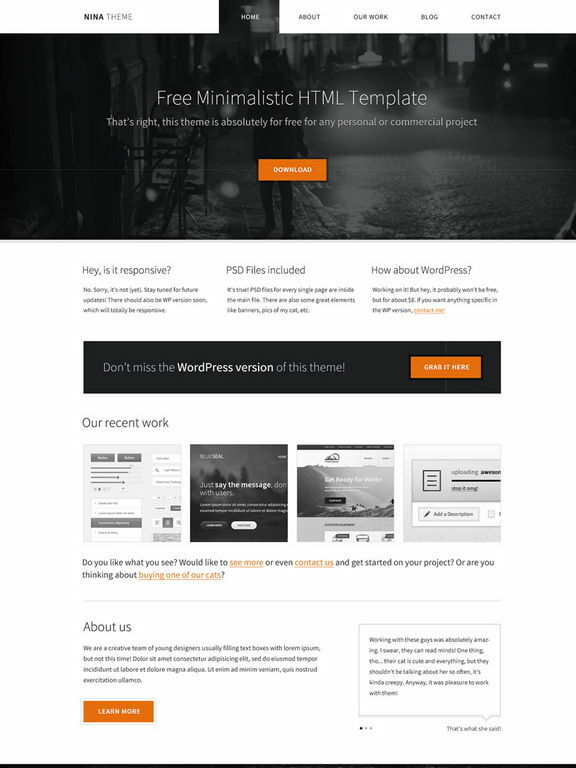 Let’s look at some of these free website templates, and please don’t forget to check the license before downloading, because some of these template are available for personal use only and both for commercial projects. 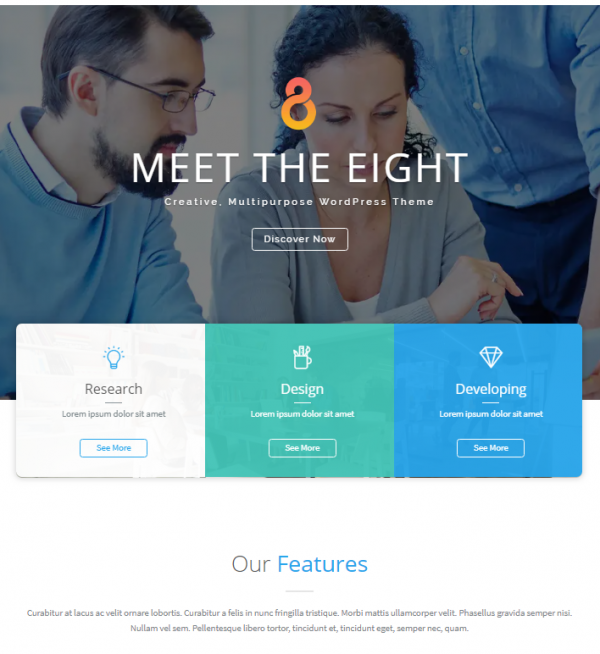 The8 is a clean and powerful multipurpose HTML template, suitable for a wide variety of websites. 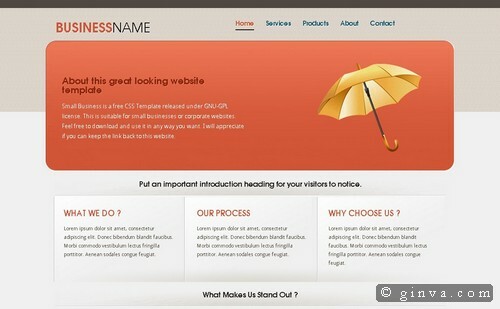 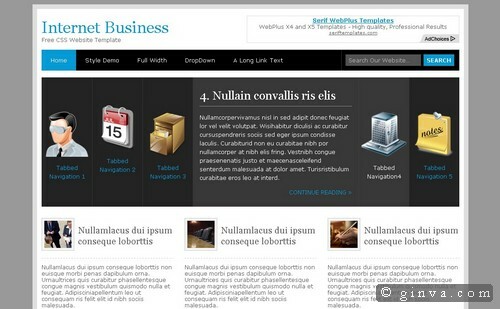 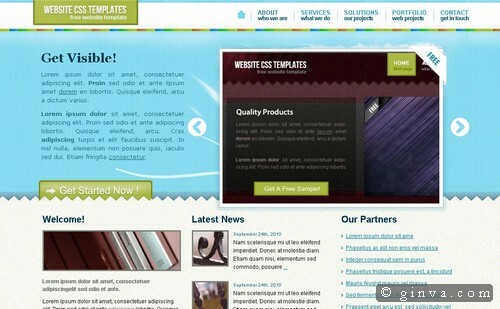 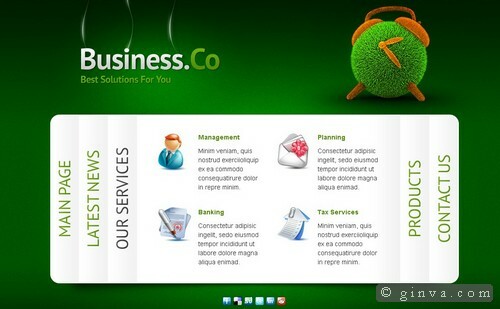 It applicable for corporate websites, blogs and may other businesses. 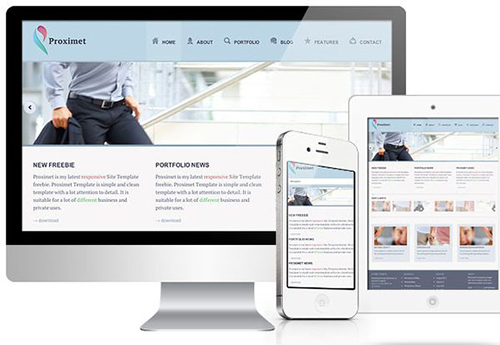 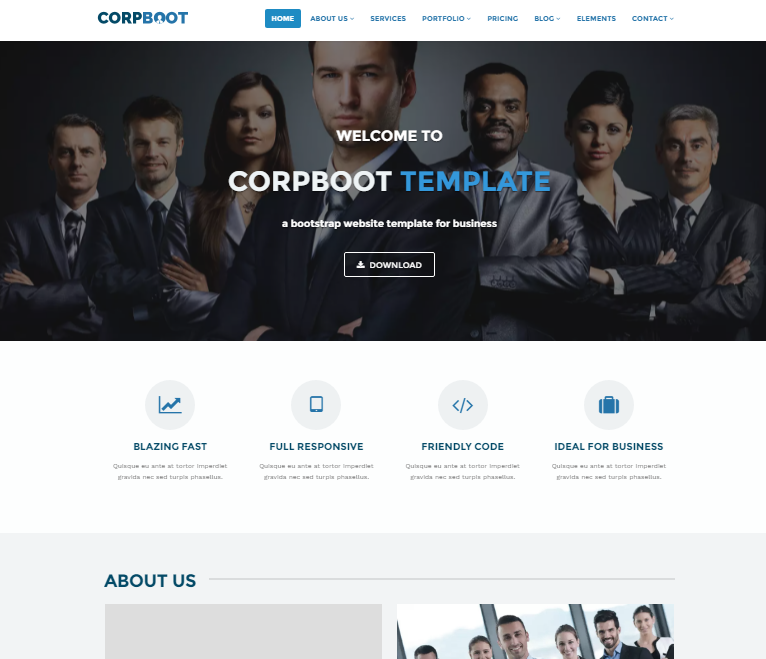 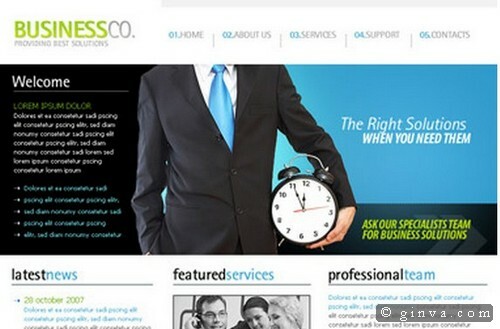 Corpboot is a responsive business template that perfect for any kind companies like consulting, lawyers, medical, engineers, accountants, executives and much more. 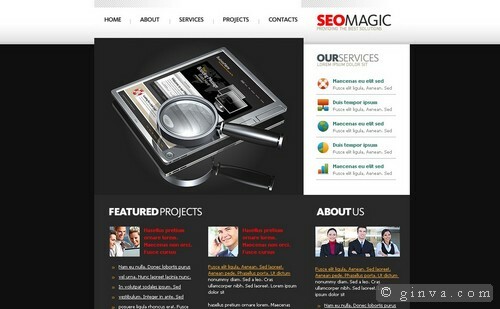 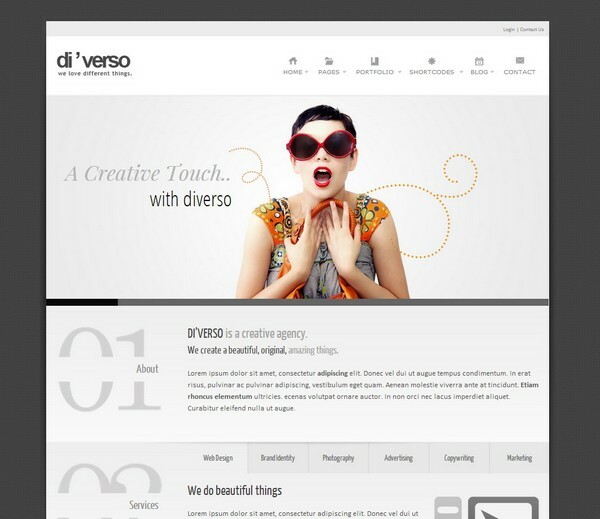 thanx to providing me the best designs .. i need some responsive design for my website. 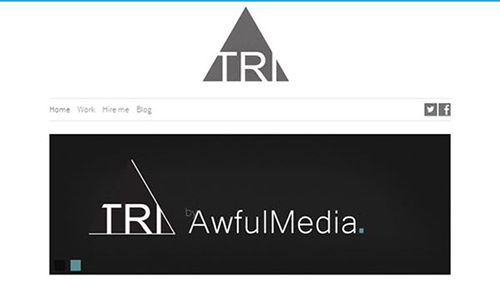 thanx again to you..